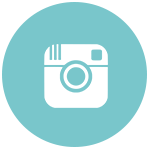 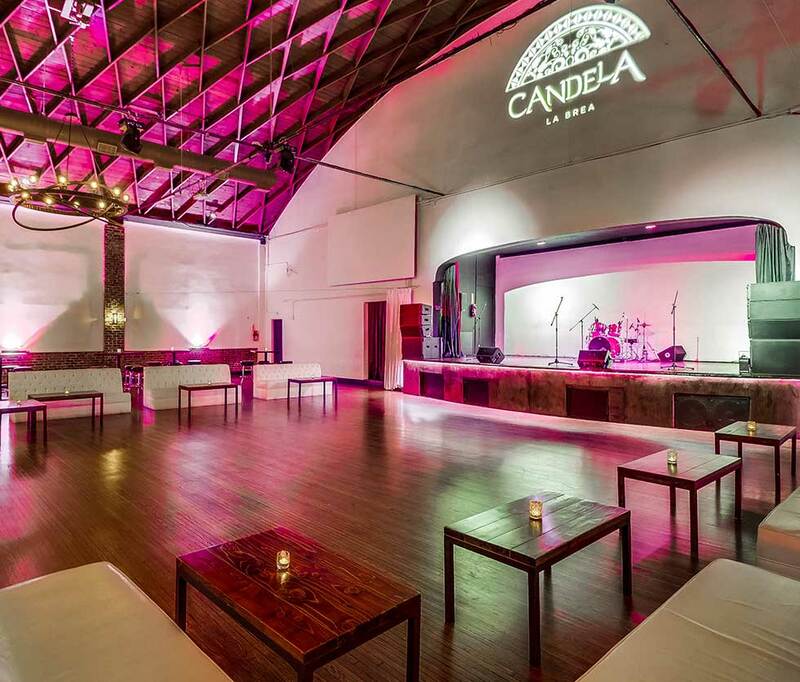 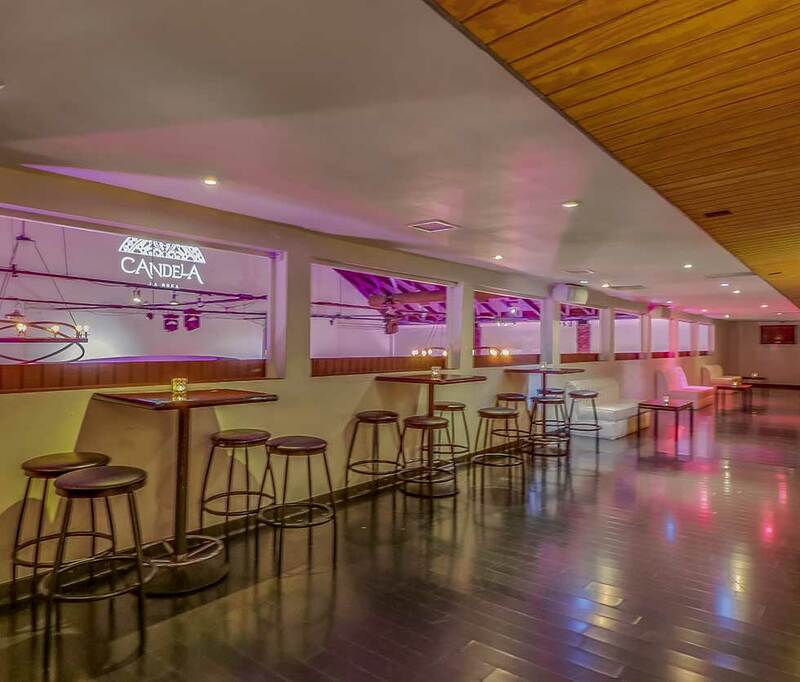 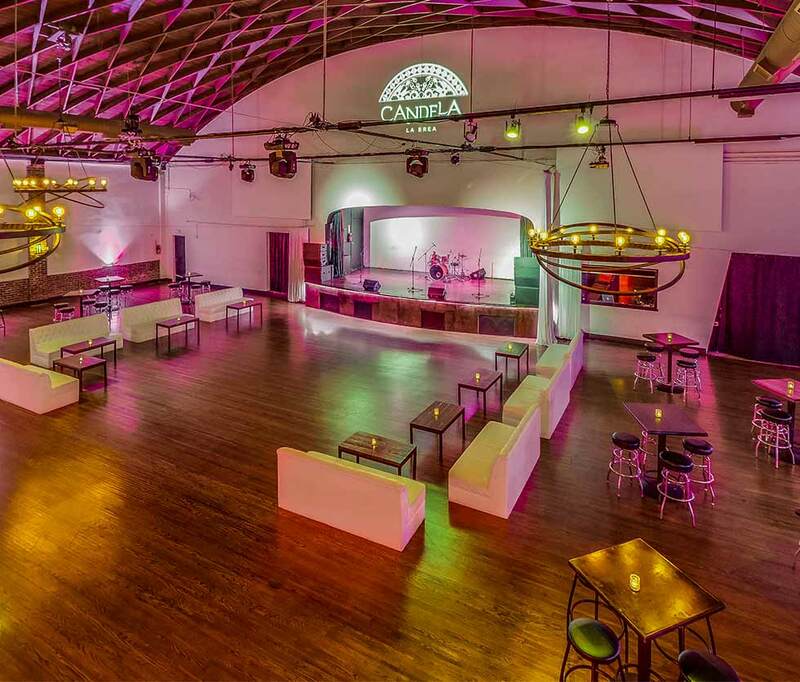 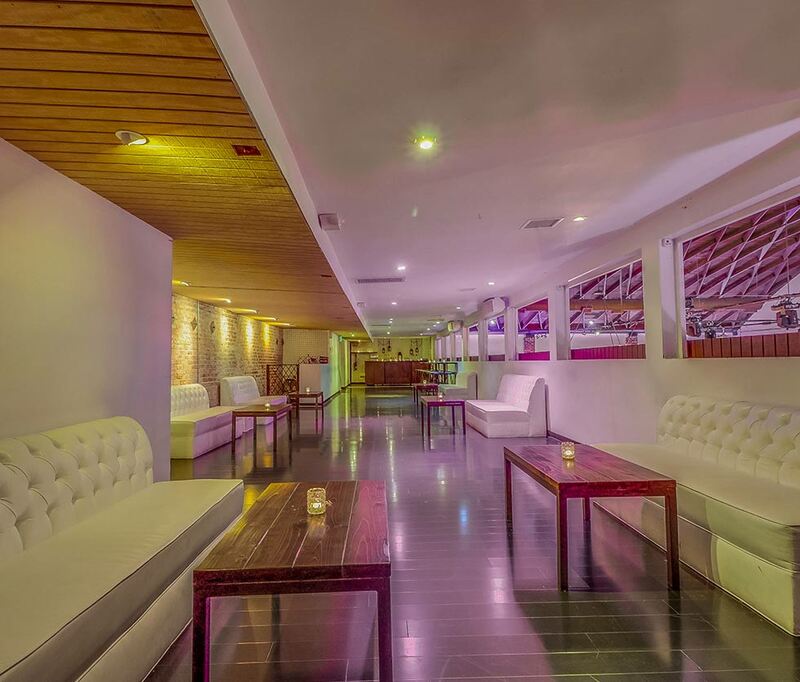 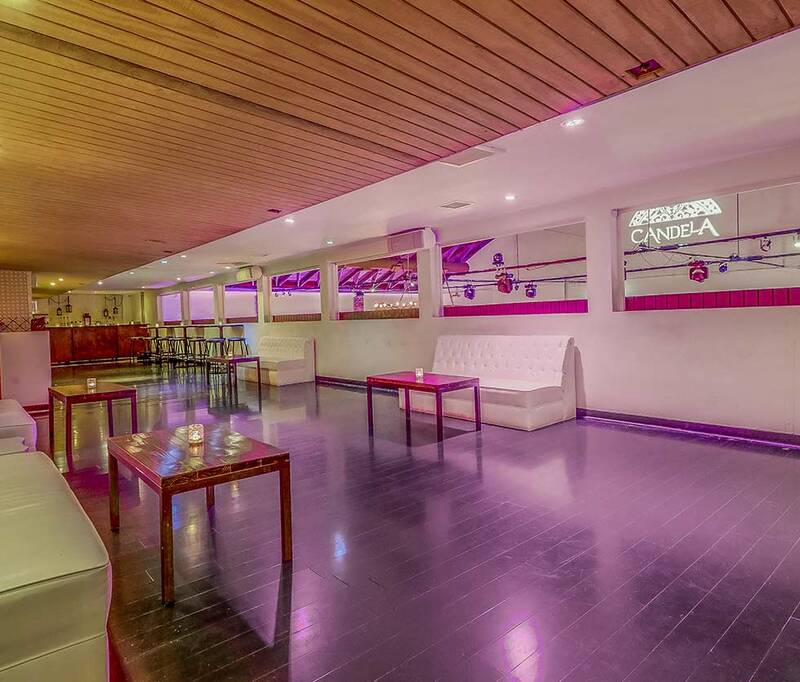 Let Candela Taco Bar & Lounge be your preferred venue for your next special occasion. 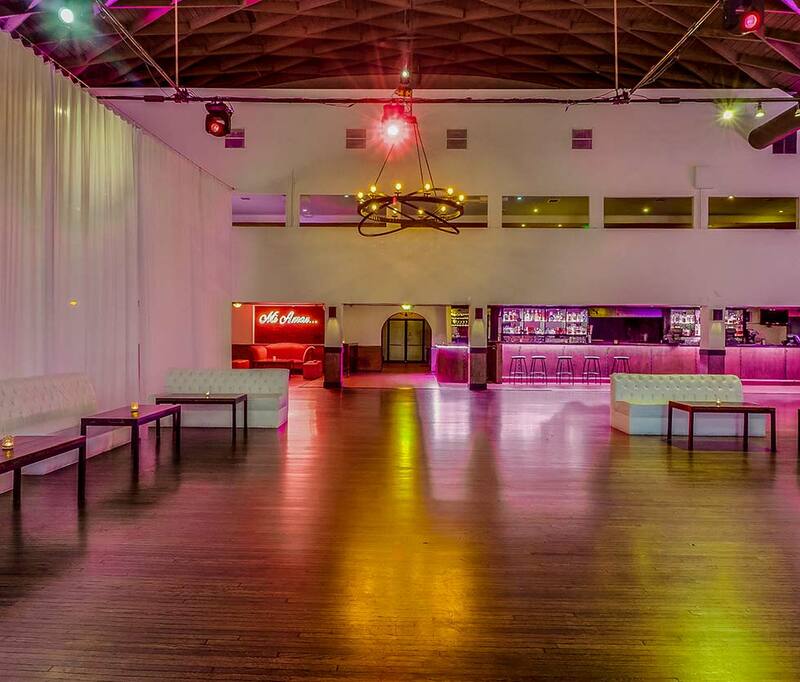 Our 16,000 Sq. 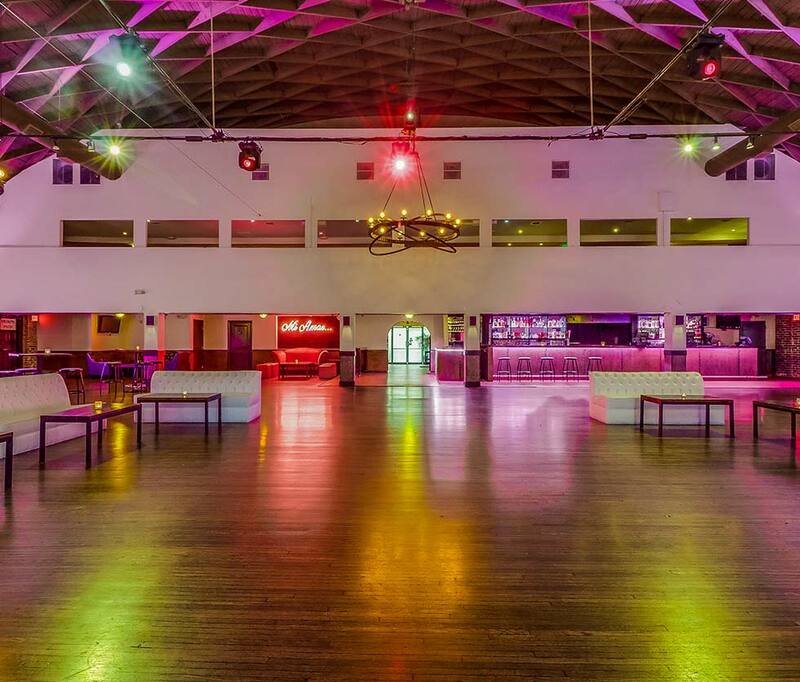 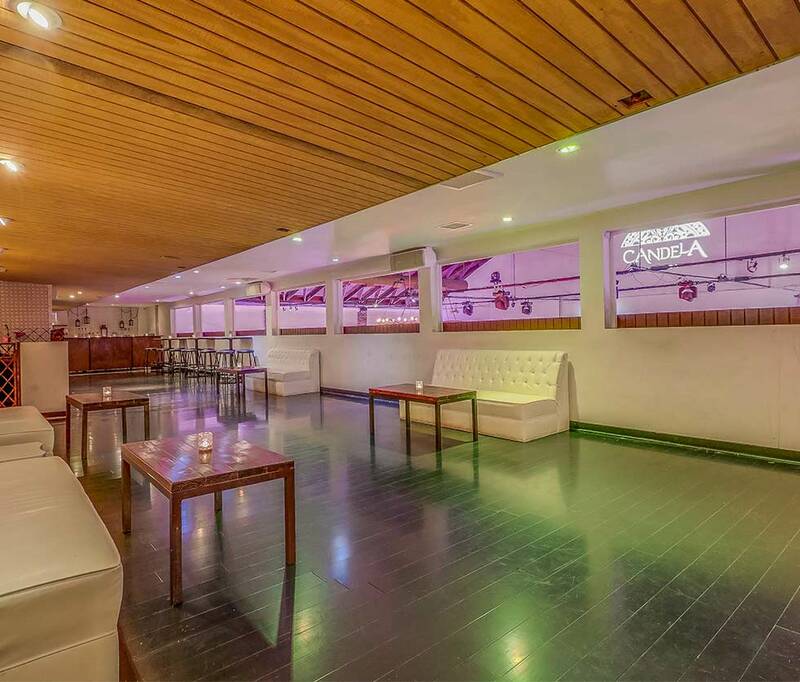 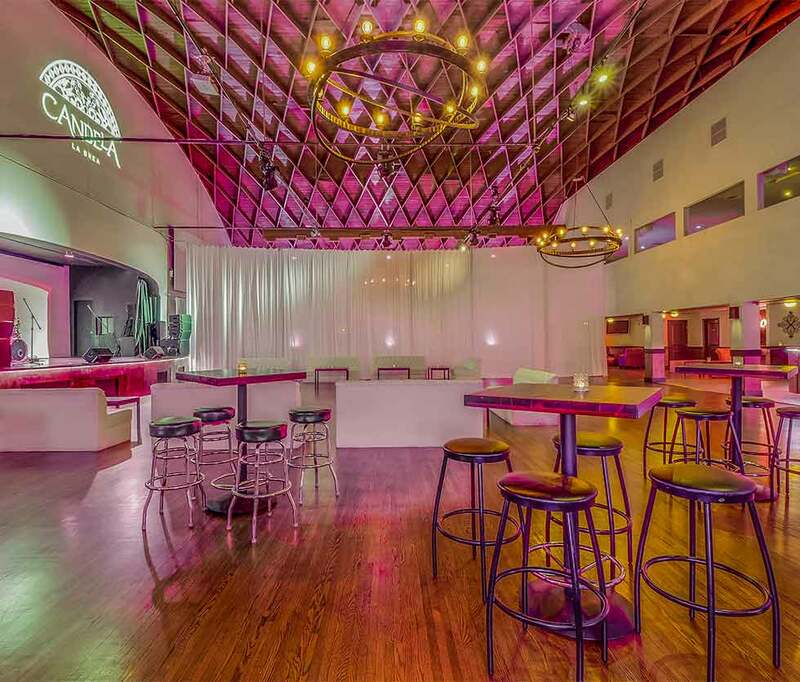 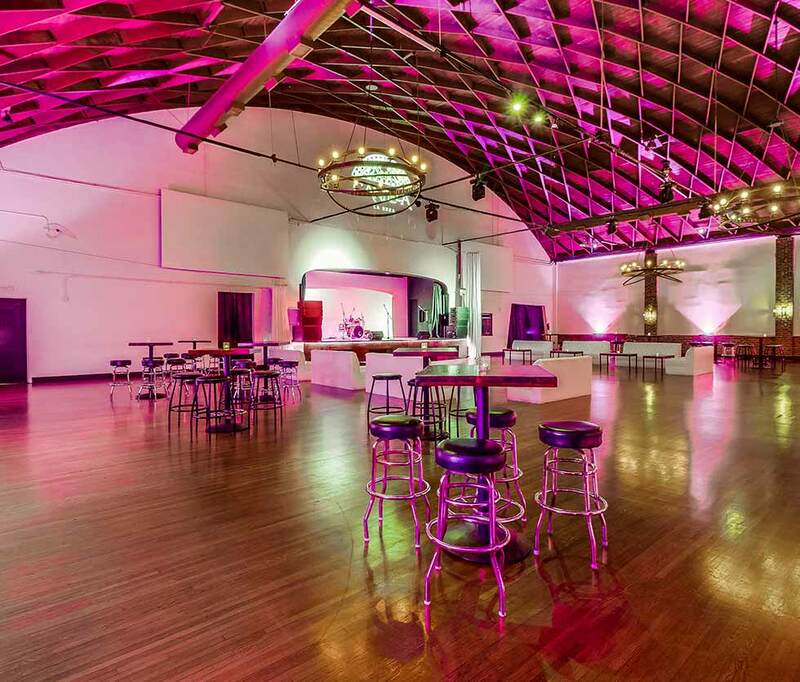 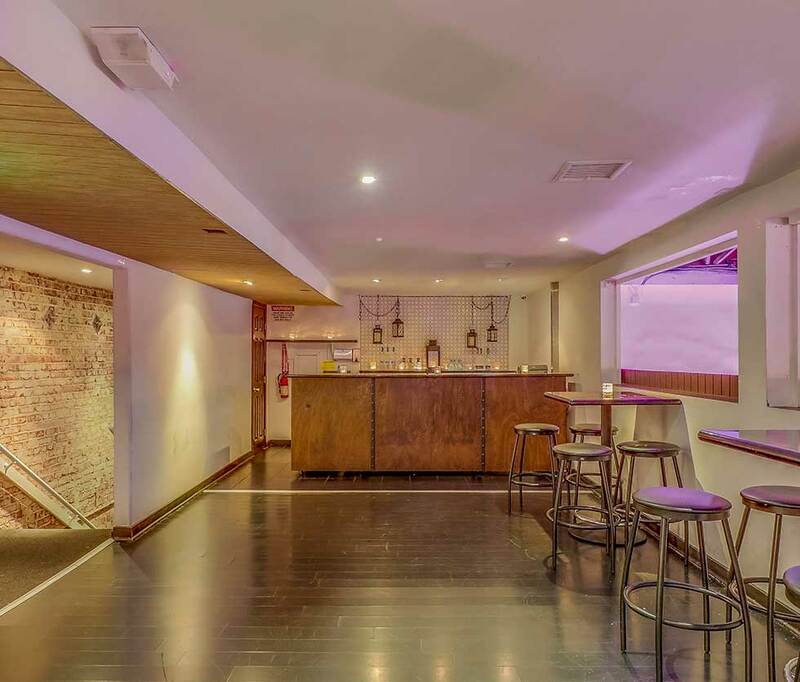 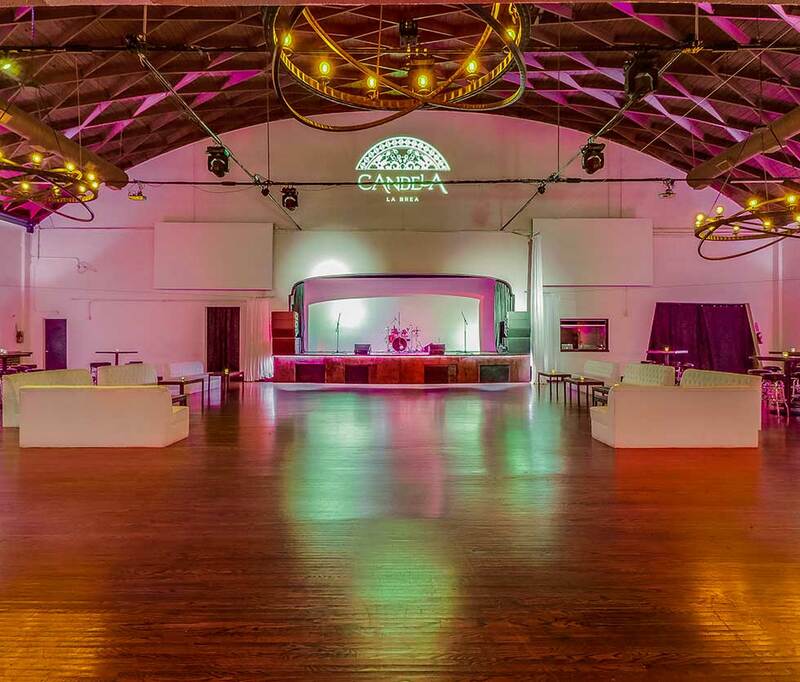 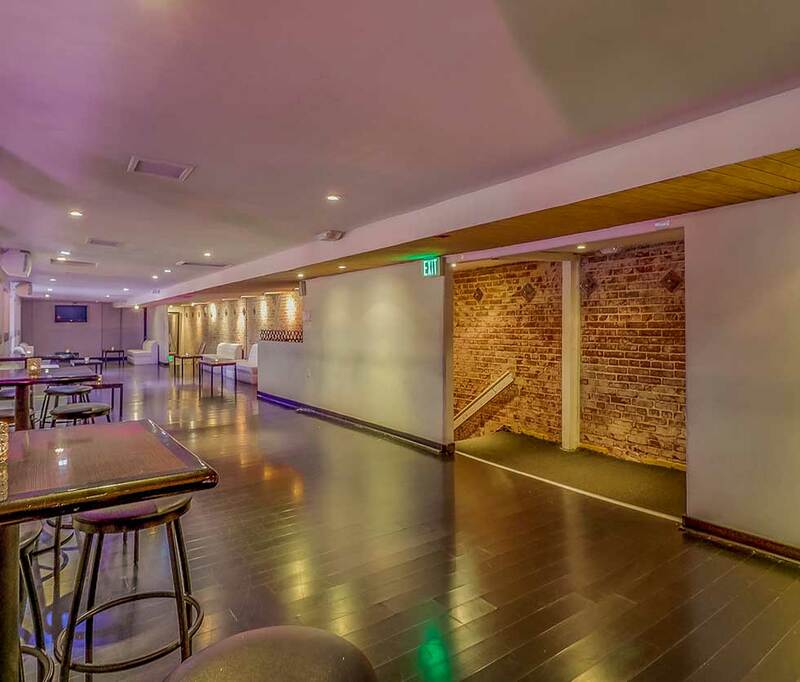 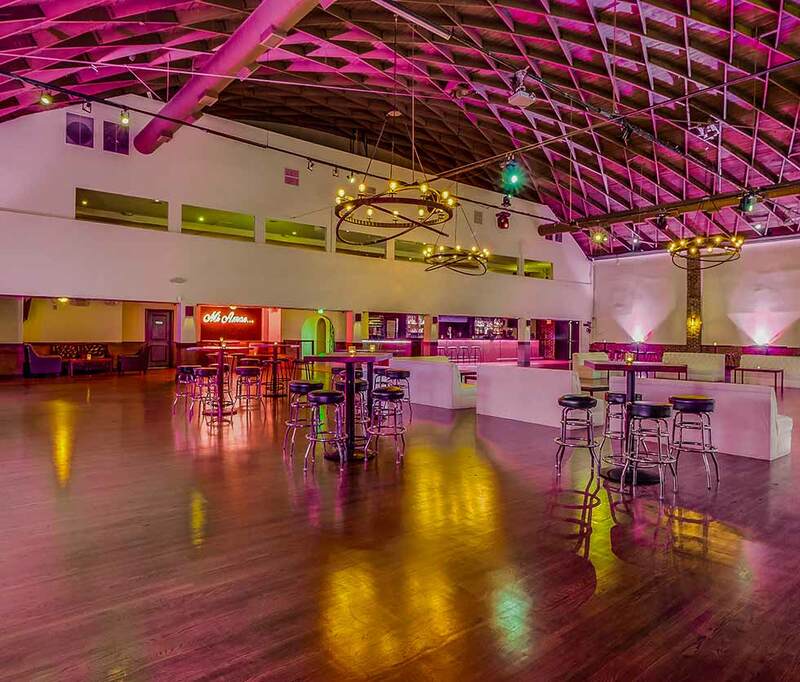 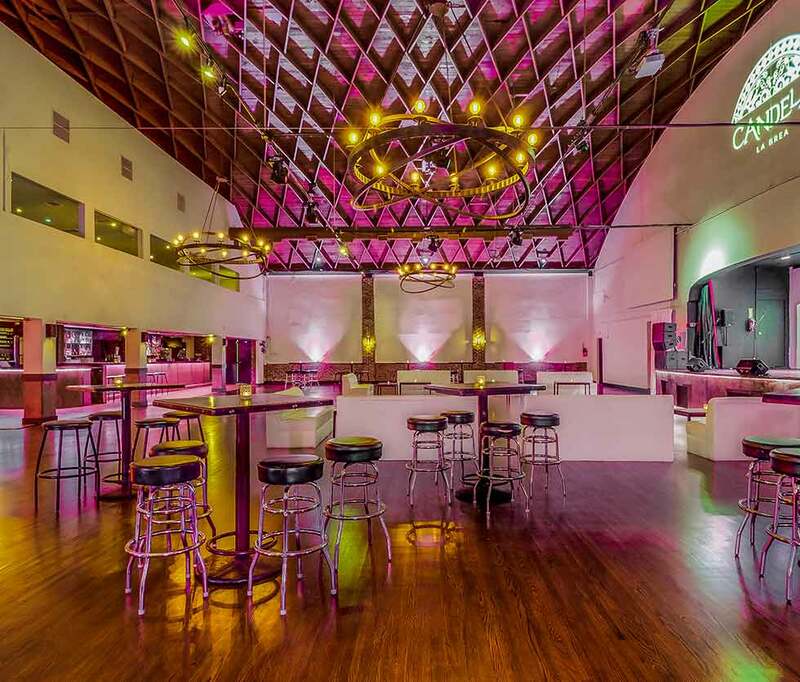 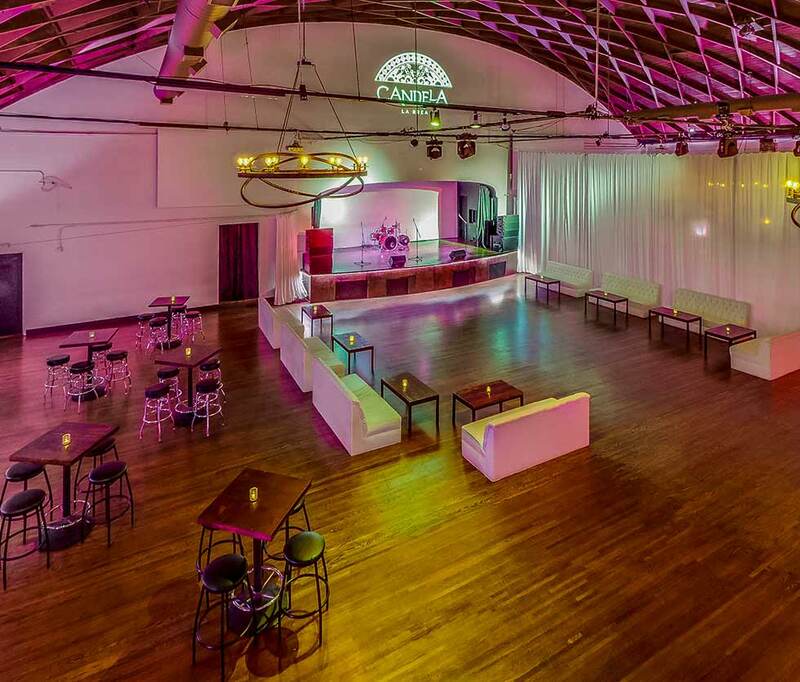 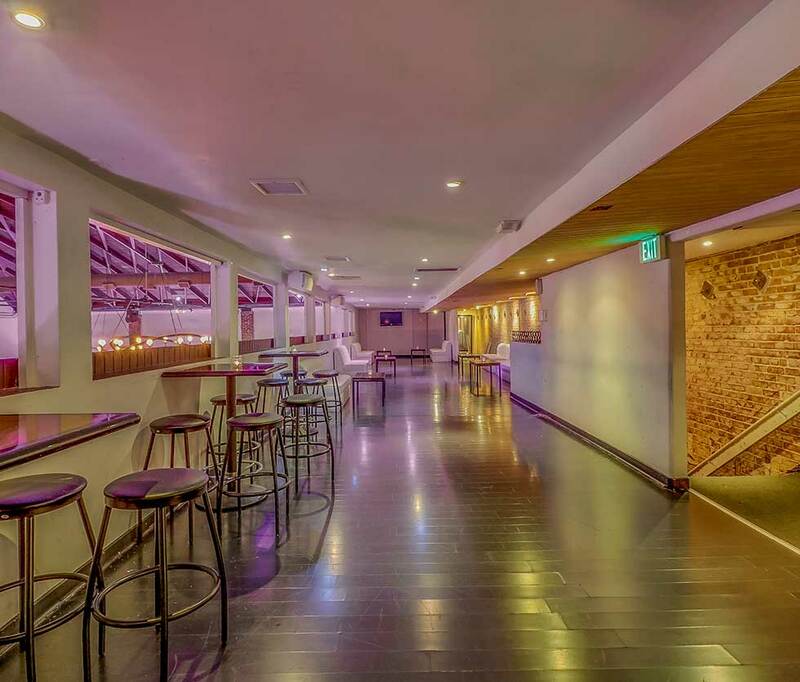 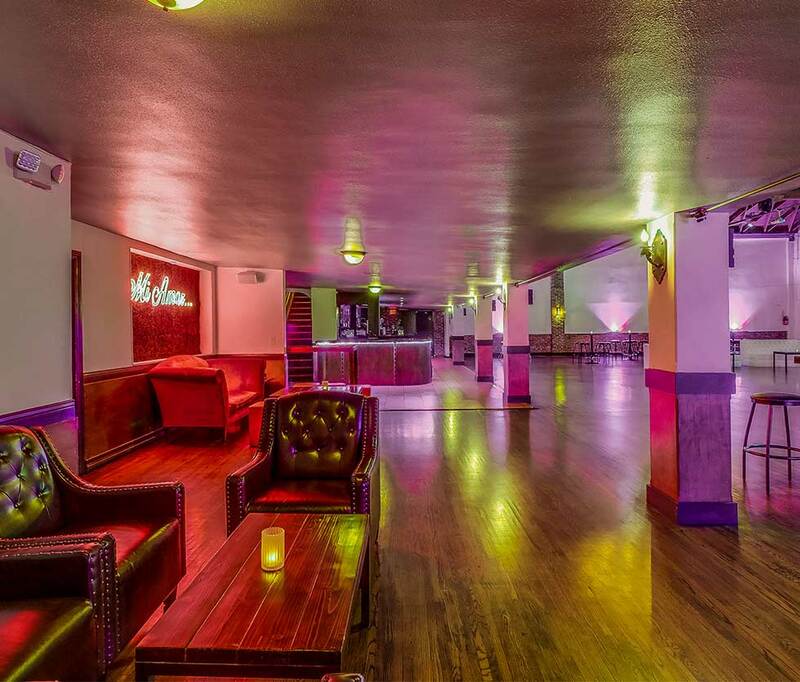 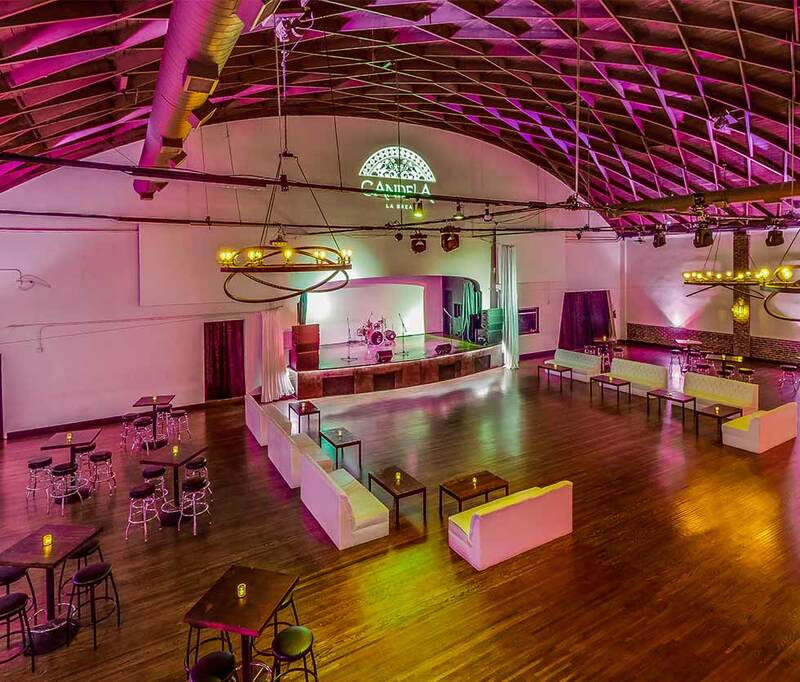 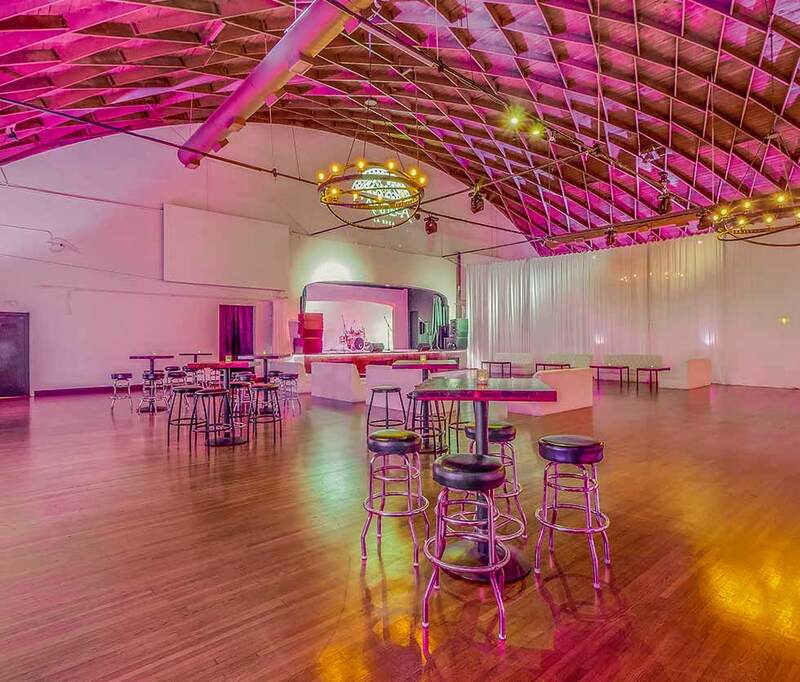 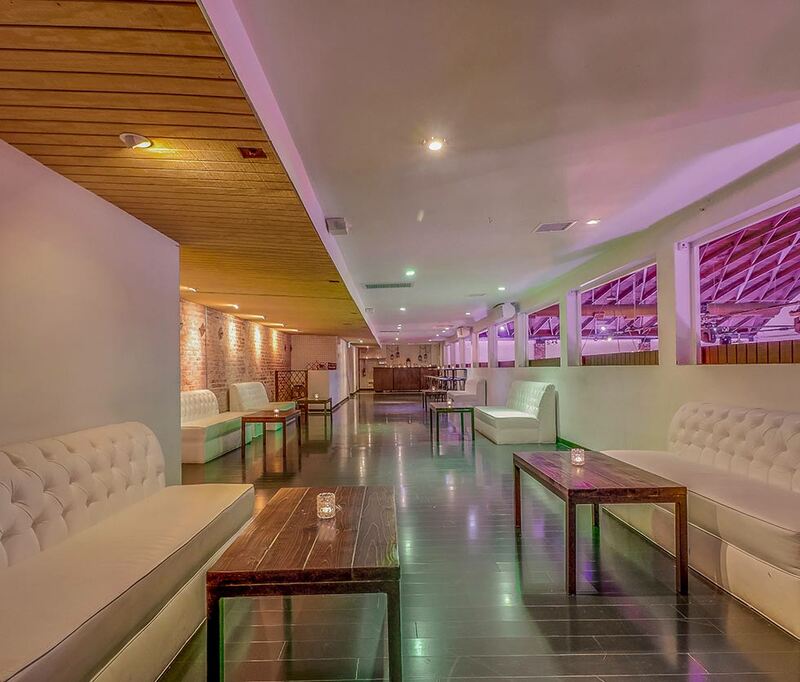 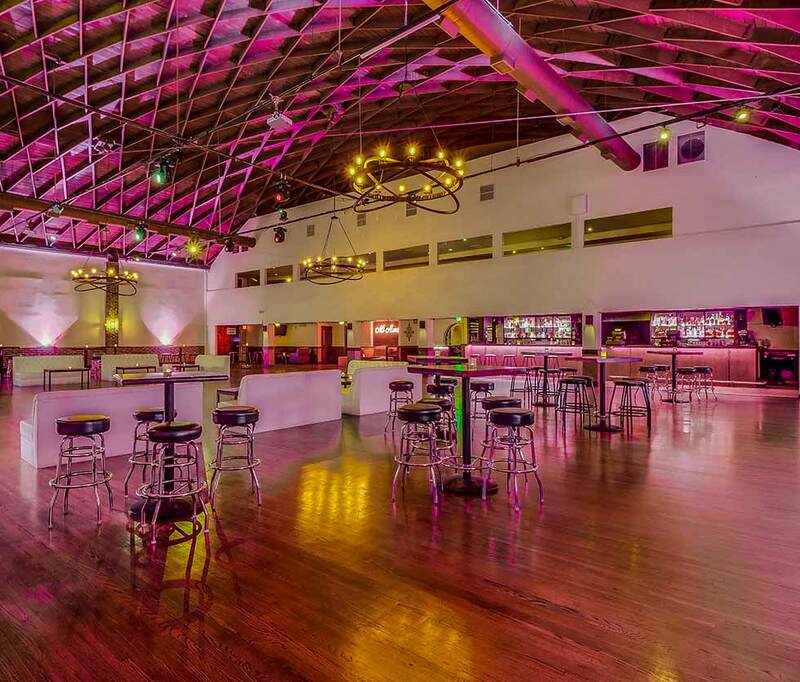 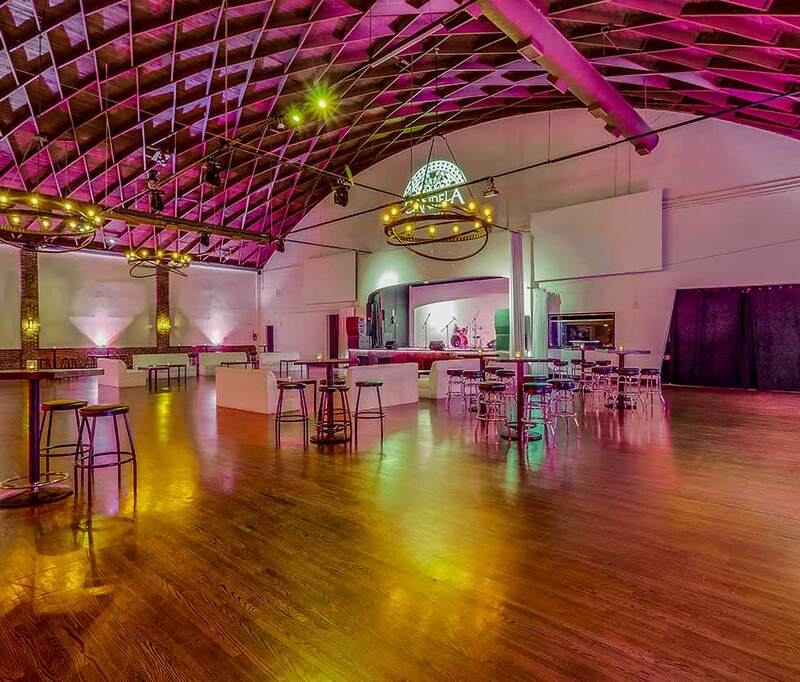 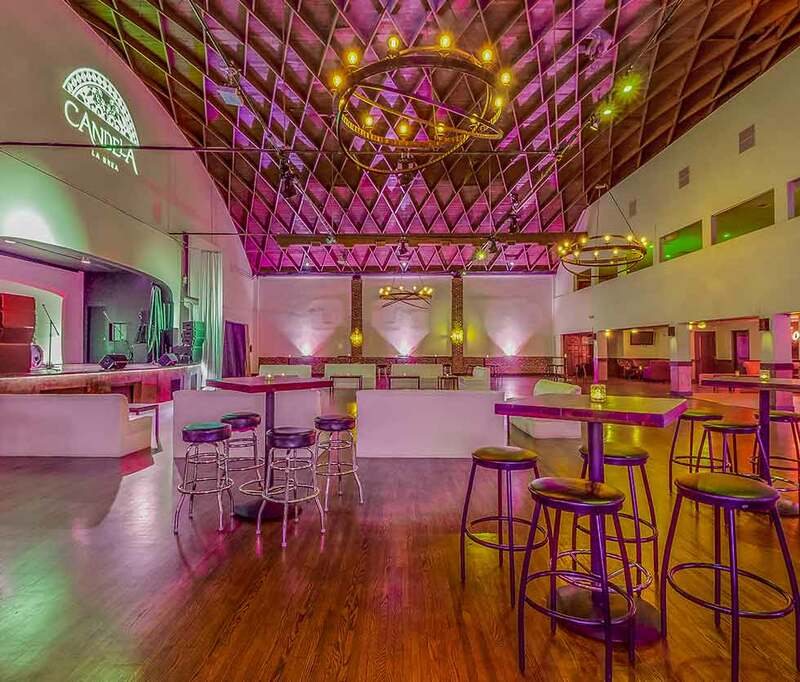 ft. space offers a unique setting for all your event needs. 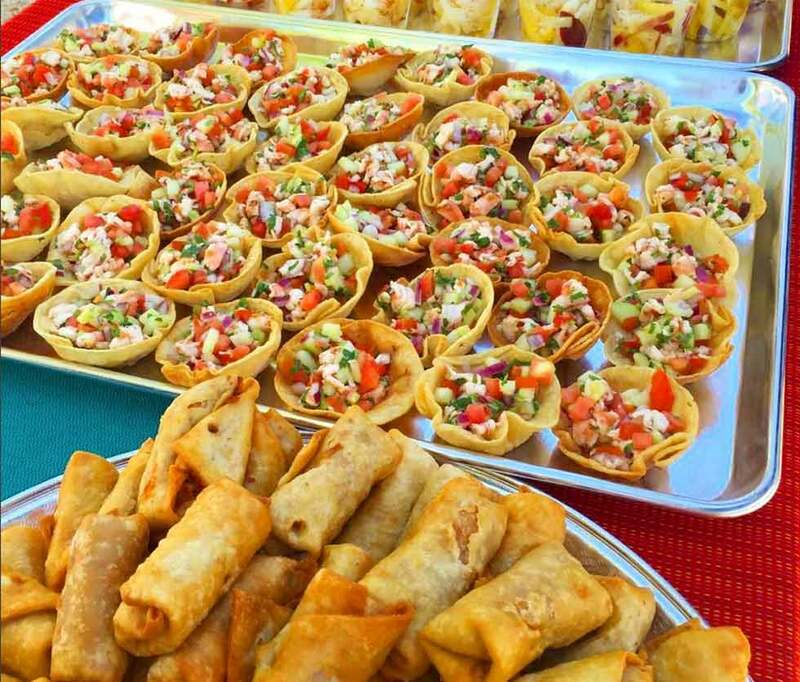 The special event and catering department is ready to customize a plan that will take your event from a party to an experience. 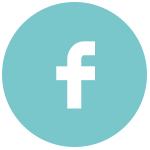 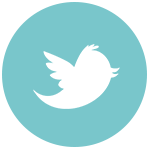 We look forward to hosting you! 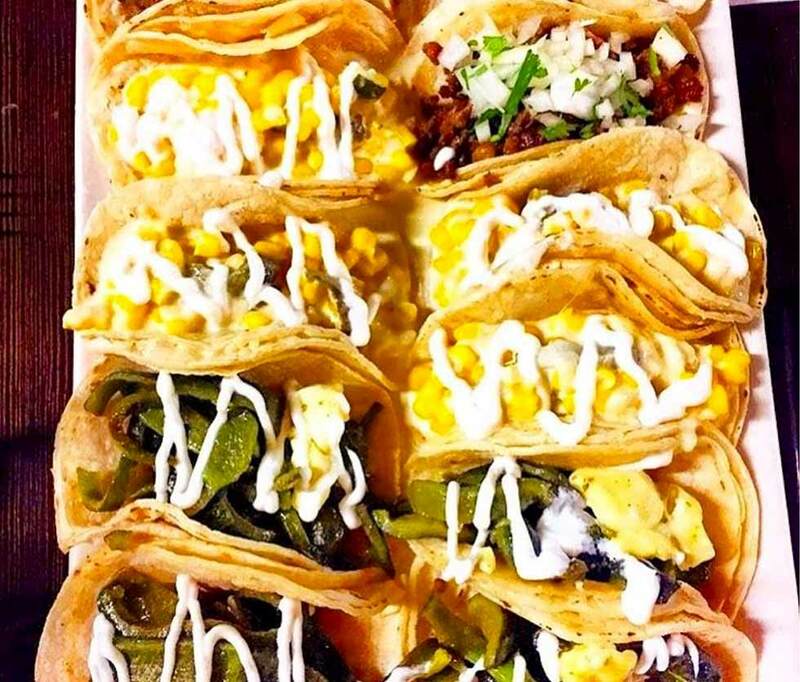 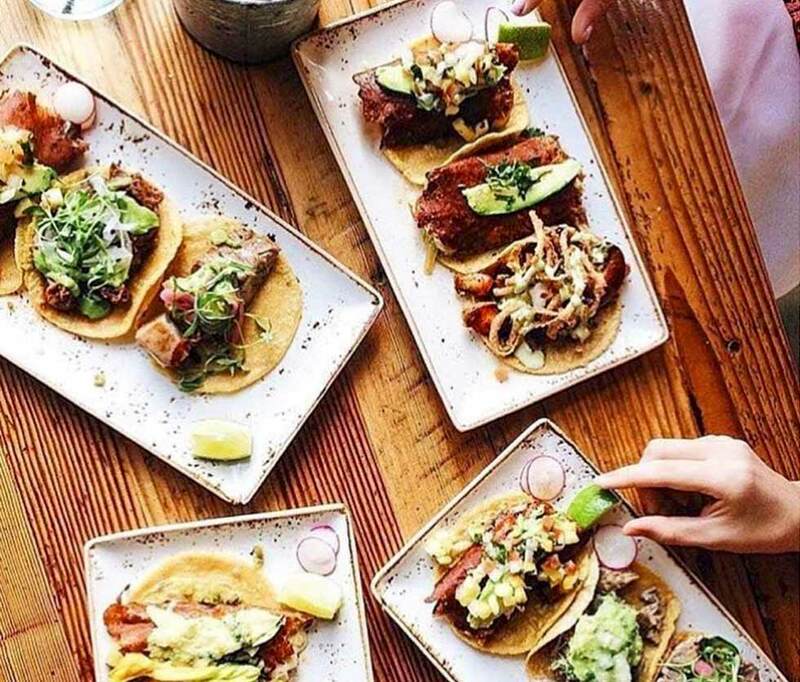 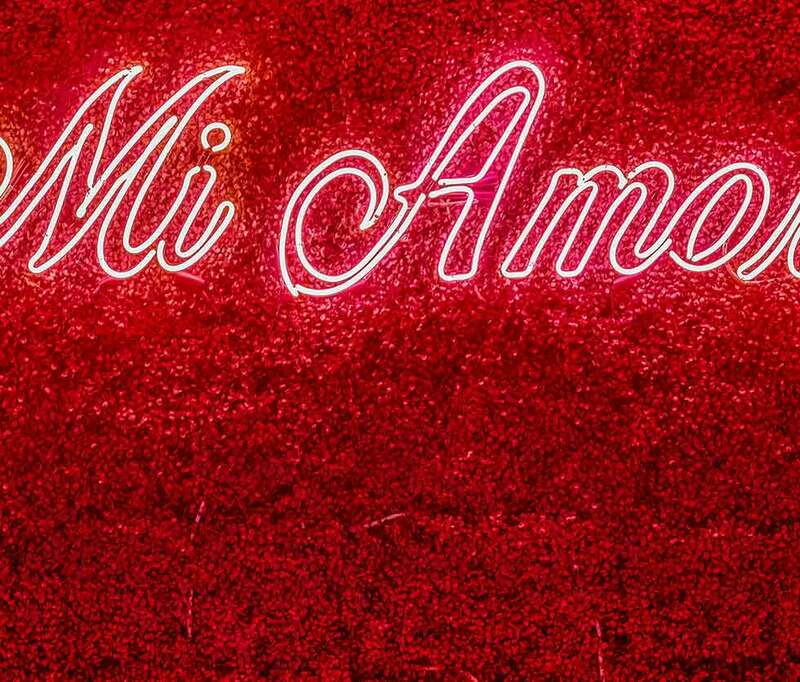 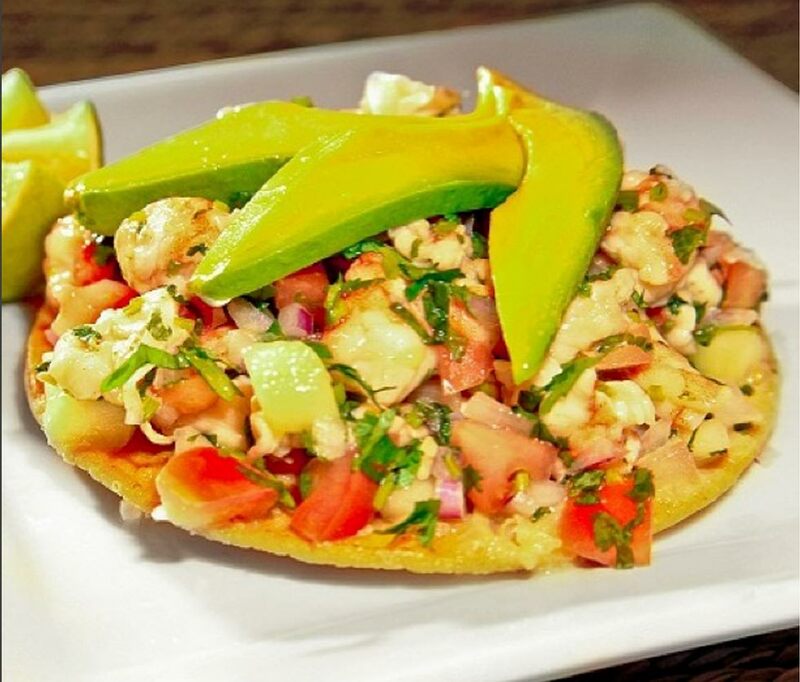 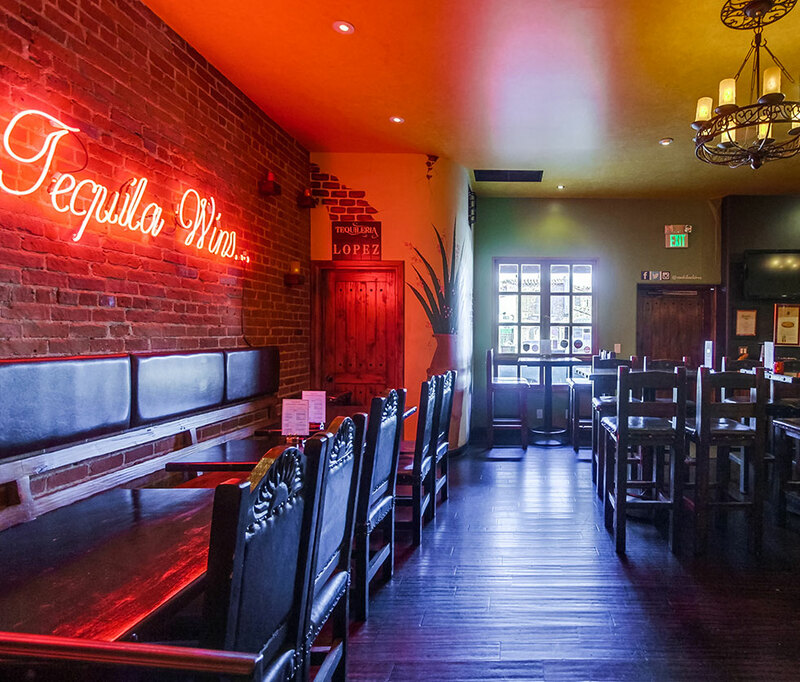 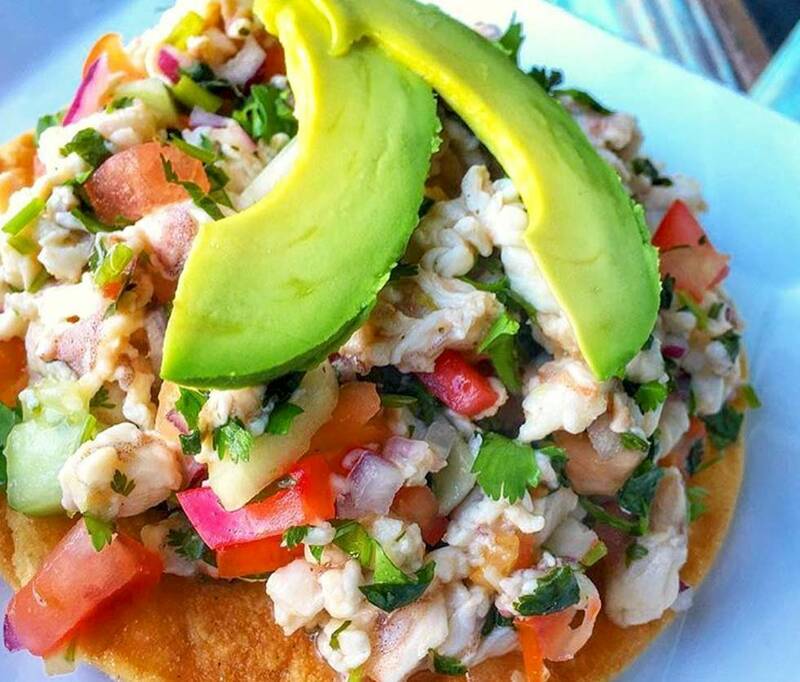 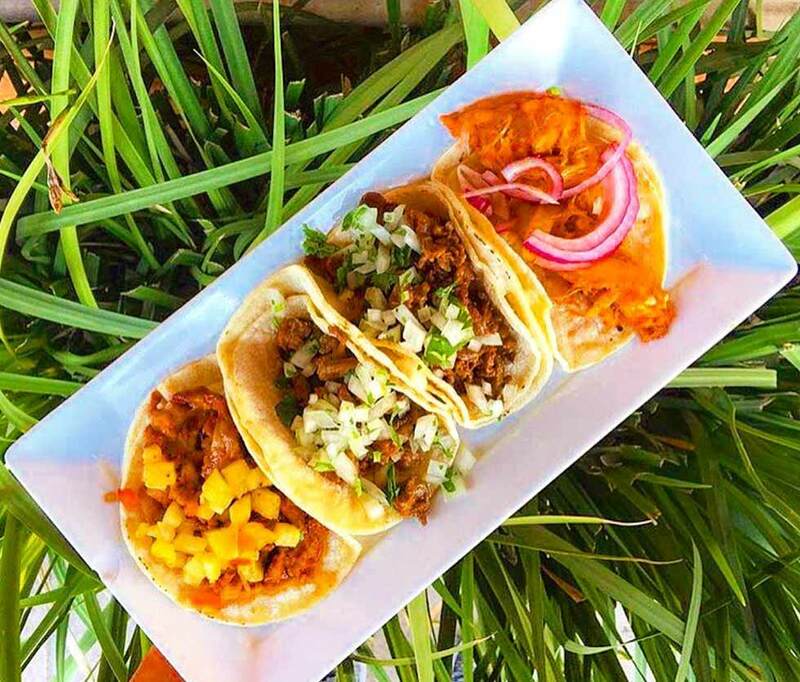 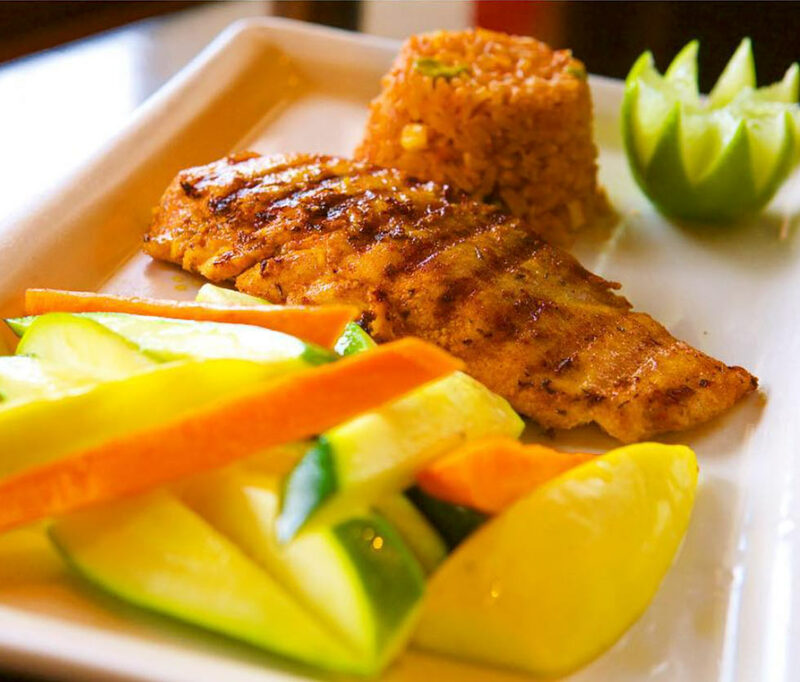 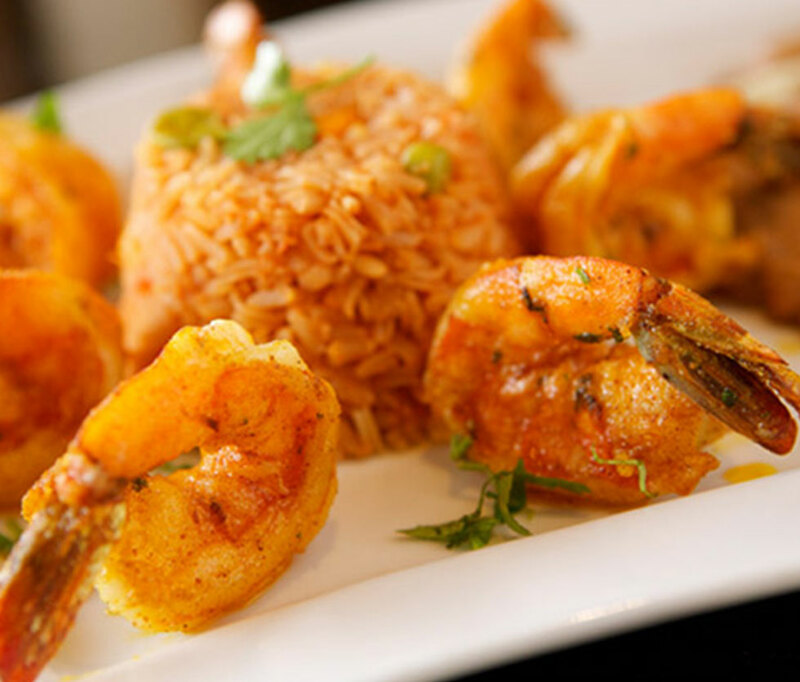 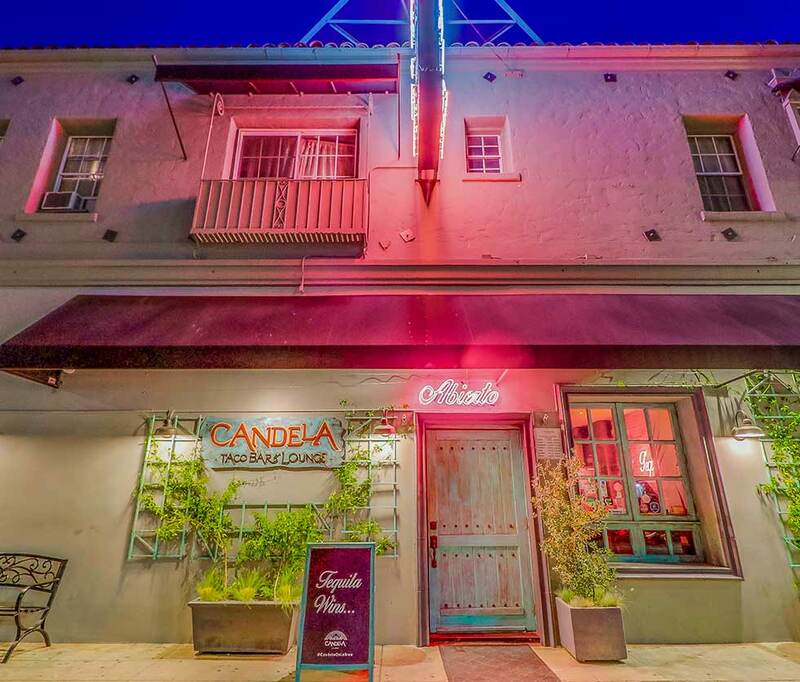 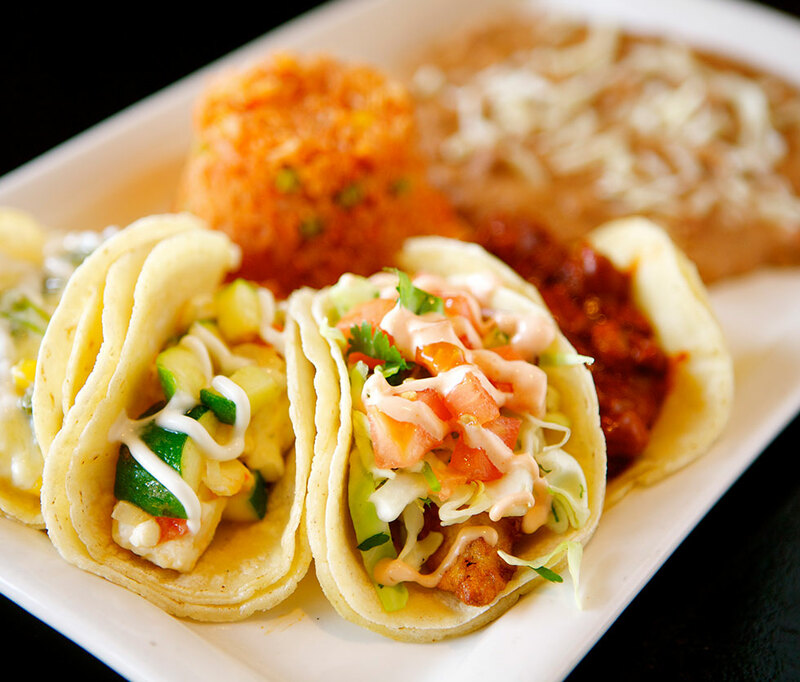 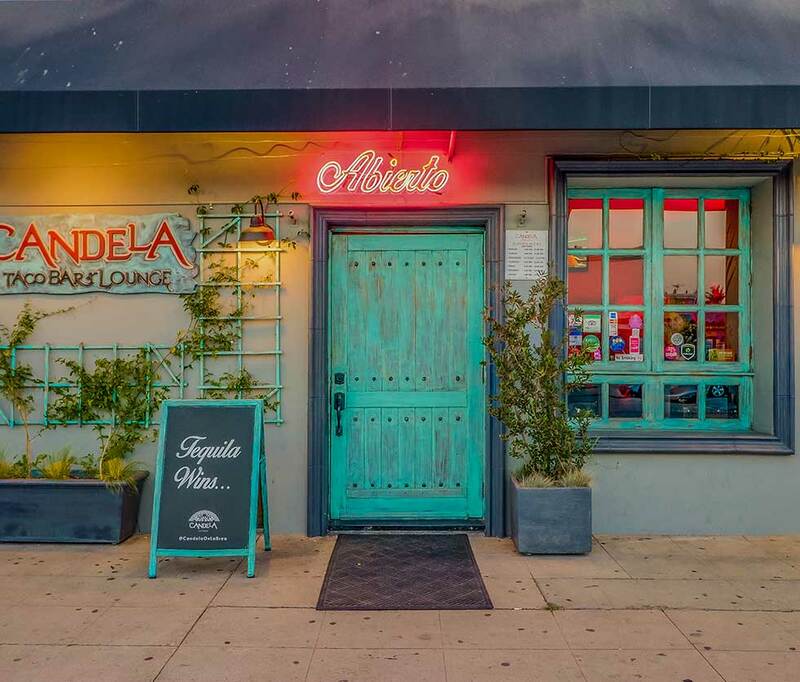 Candela Taco Bar offers a cozy and authentic Mexican experience with a contemporary twist in the heart of Los Angeles. 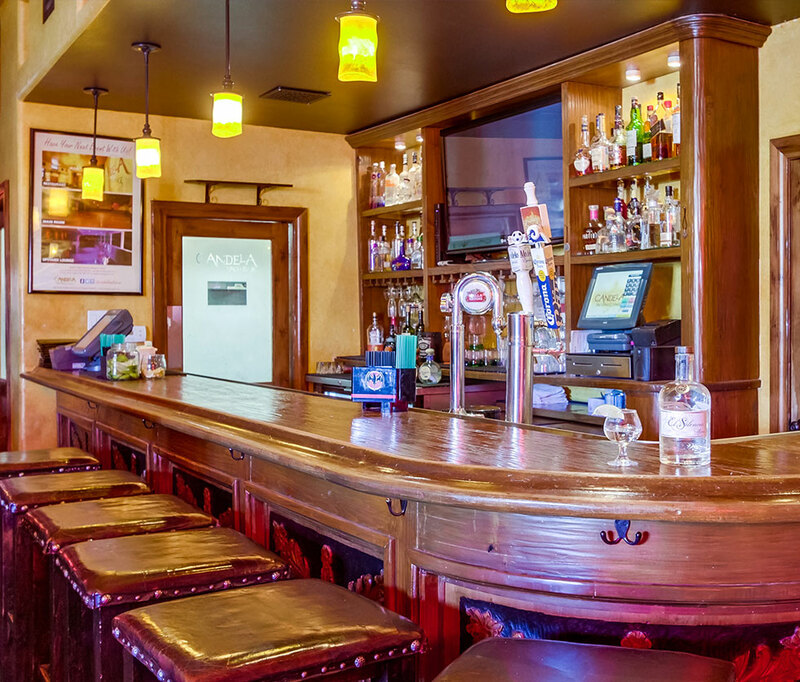 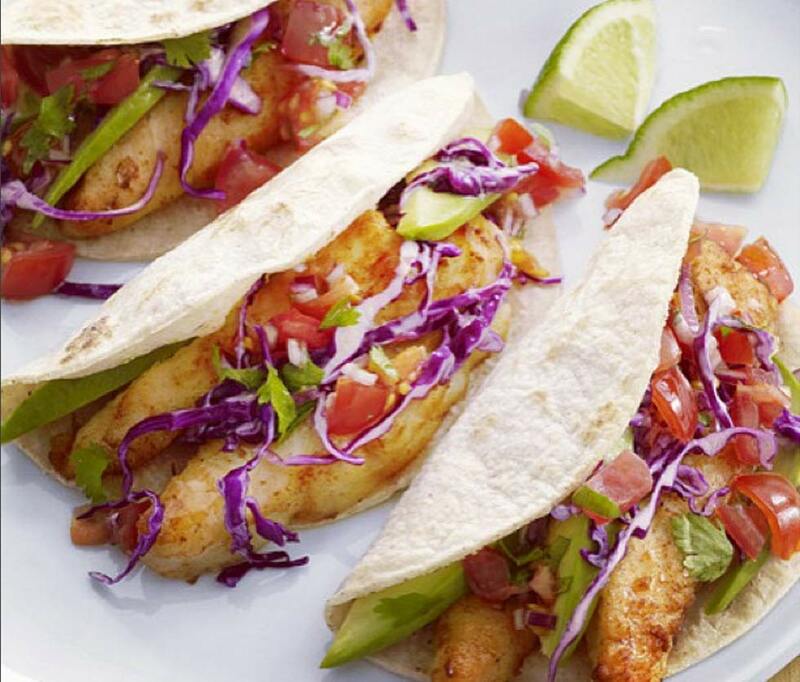 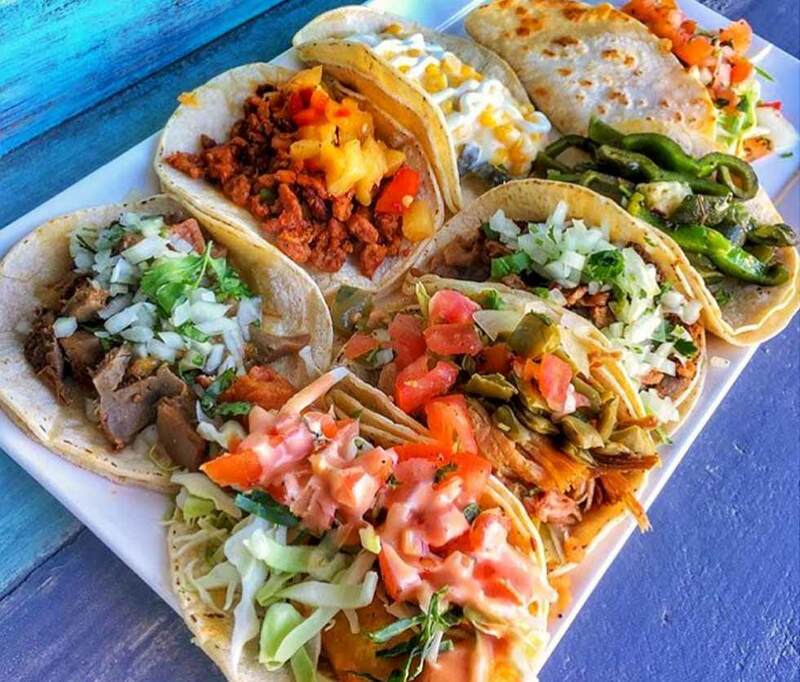 Full-service bar and restaurant, with over two dozen types of tacos and fresh squeezed margaritas there’s something for everybody.